If you’re looking for a North Jersey fence contractor to install high quality fencing for your property, Freedom Fence is the way to go. Local home and business owners can take advantage of the high quality services we provide, regardless of what their needs might be. You can be certain that your new fence is going to be precisely what you’ve been looking for because of the fact that the Anello family has been working as experts in fence installation for three generations. 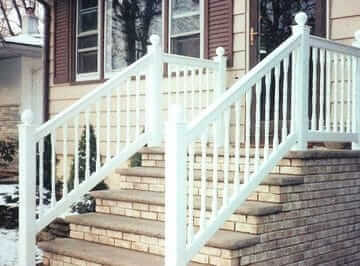 Are you in need of new wood fence installation in Morris County NJ or the rest of the local North Jersey area? The only name you need to remember is Freedom Fence. 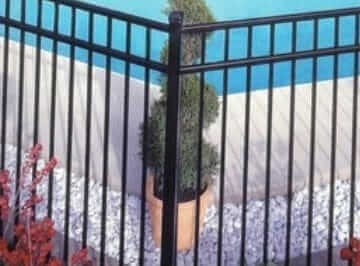 Hiring a North Jersey fence installation company such as Freedom Fence NJ is essential in case you have merely gotten a new family pet and lack appropriate fencing. 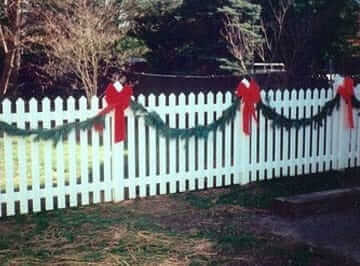 Thinking about home improvement choices like fencing is important if you have a newborn puppy, for example. Of course eventually you will have them trained both on and off the leash, but until then they could easily end up darting after every squirrel they see. However, what’s even worse than having your family’s new addition run off into the distance, would be if they navigated around an improperly installed wood fence that you did yourself. 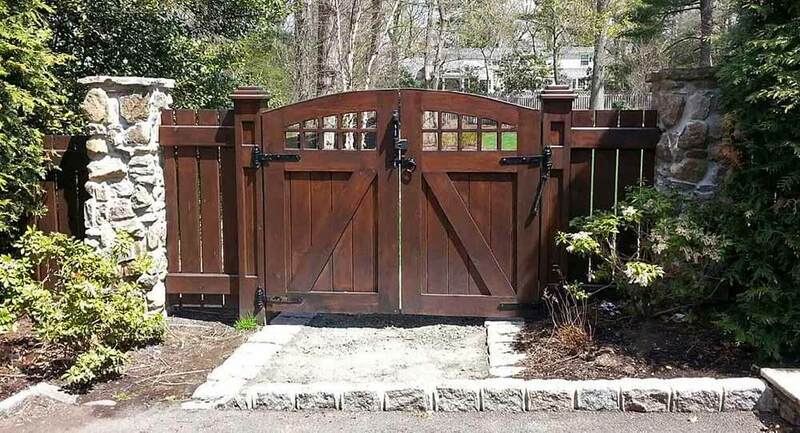 Even if you’re a pretty savvy DIY-er, hiring a professional North Jersey fence contractor ensures that the job will be performed properly. 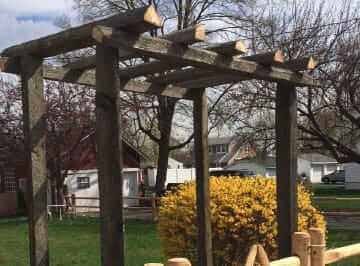 If you’re in need of new wood fence installation in Morris County NJ, hiring a professional company like Freedom Fence NJ offers many benefits which consistently outweigh attempting to do the job on your own. 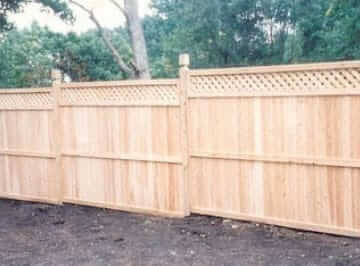 Specific tools are required for each fencing installation if the job is to get done right. Because fencing companies possess these tools readily available and the experience of utilizing them, you’re capable of saving money from buying or renting the gear and all the time that it’s going to take to learn them properly. 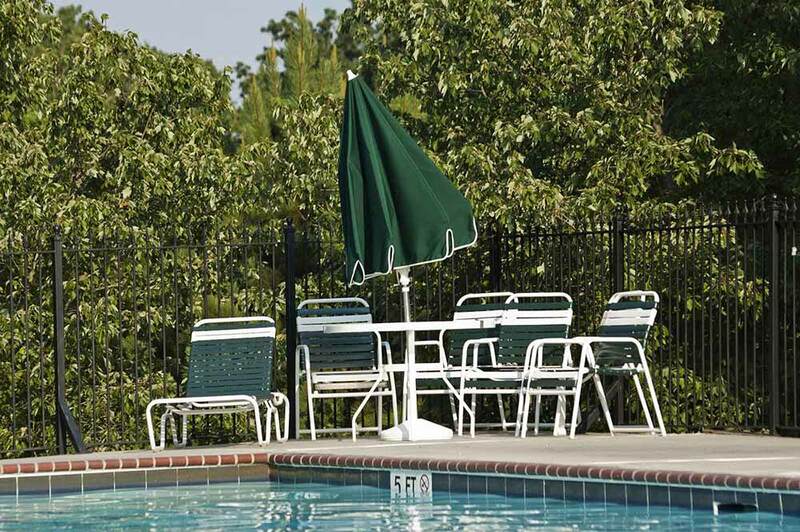 Our staff has experience in a wide selection of kinds of fencing installation projects. This means whether your project is residential or commercial we will be capable of handling it. If you’re in need of installation from a top quality North Jersey fence company in Washington Township NJ for your business or even school, we can make sure you have options that aren’t merely practical but are going to be visually appealing as well. You’ll be pleased with the fact that we provide lighting quick installation but additionally aren’t going to break the bank. 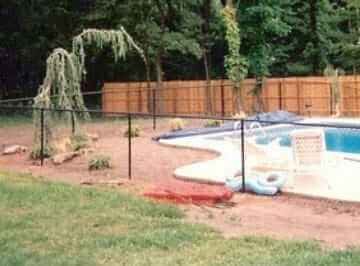 If you’re in need of a North Jersey fence installer, our significant experience is a considerable advantage. 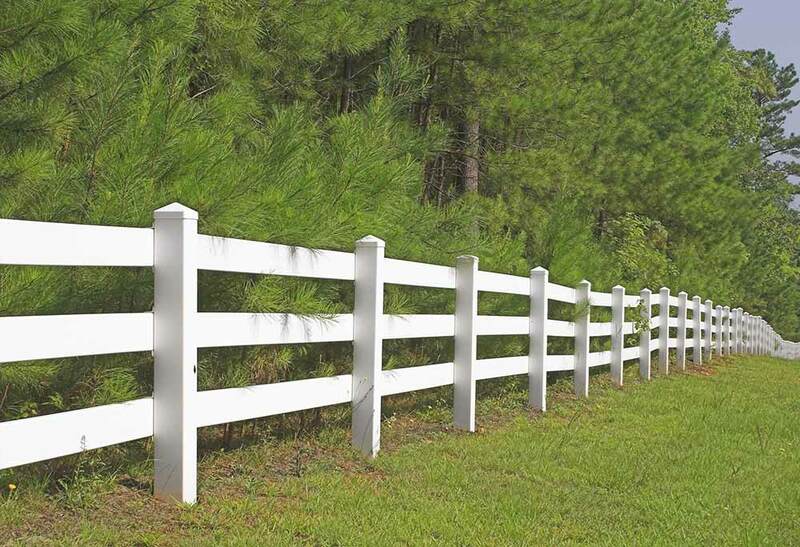 Freedom Fence NJ has the experts that are capable of introducing you to what’s really the ideal kind for your property even though you might already have a kind of fencing in mind for your property. There are lots of great and affordable alternatives out there which most likely you haven’t even considered. 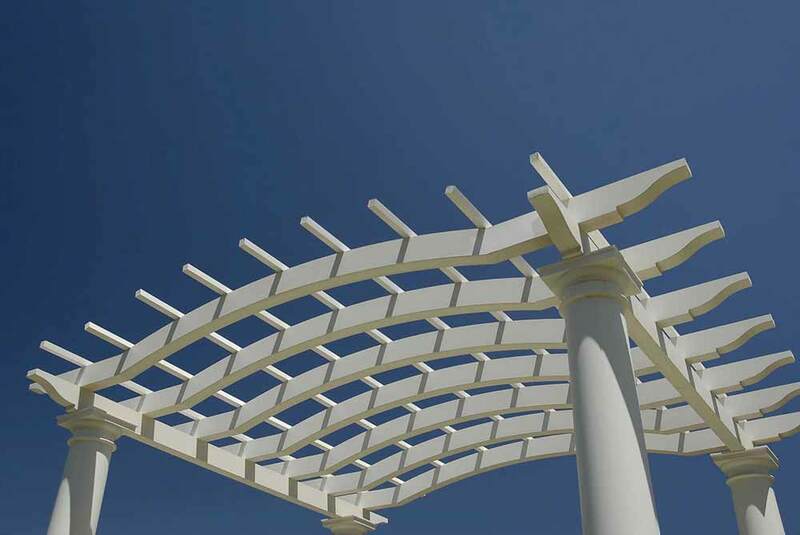 Also, we will provide suggestions for the placement to best fit your property and its landscape. Whatever form of fencing you are installing, being aware of your property limits is absolutely vital. We’re capable of helping ensure you do not violate them. Professionally installed fencing from Freedom Fence is going to be properly installed and is going to last for many years to come. When you’d like to really get the most out of your property value, making certain you improve the appearance of your yard is a must. 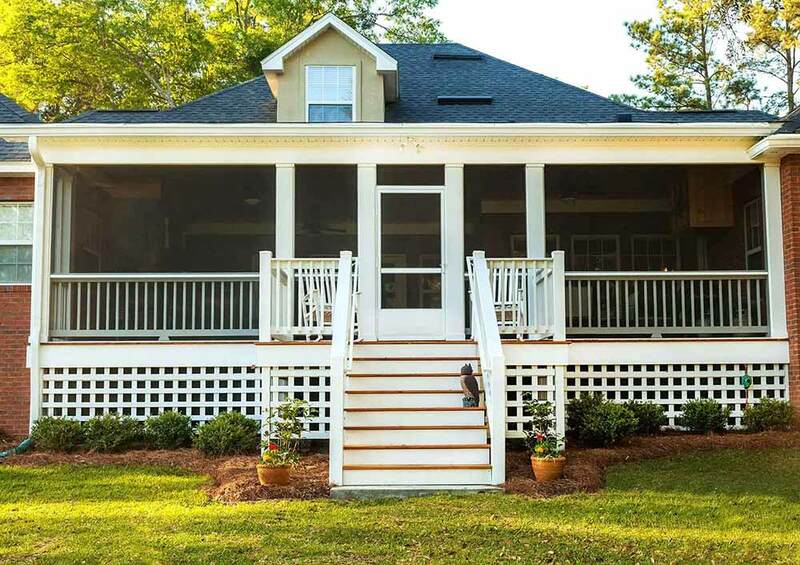 Having an attractive yard and a sturdy fence isn’t only going to add appeal to house but it can even increase its overall value if you’re looking to sell in the future. 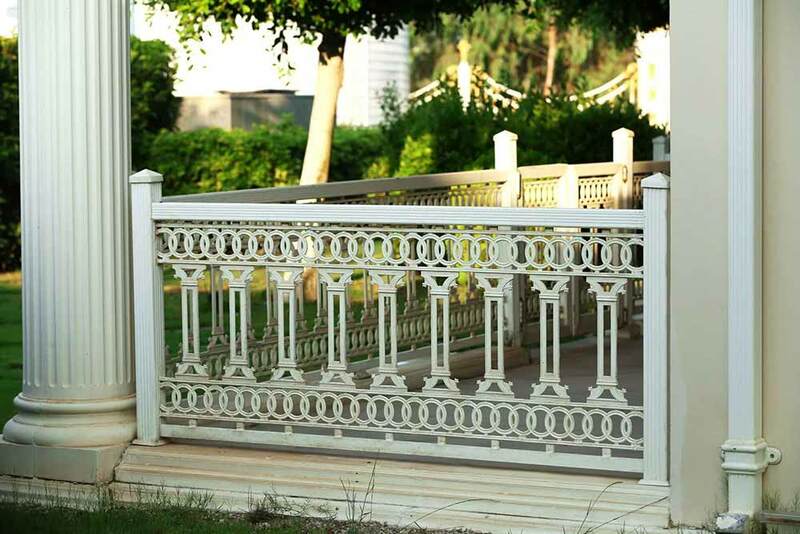 If you need a PVC fence company in Washington Township NJ in Washington Township NJ, you will be certain to love our practical and artful creations. 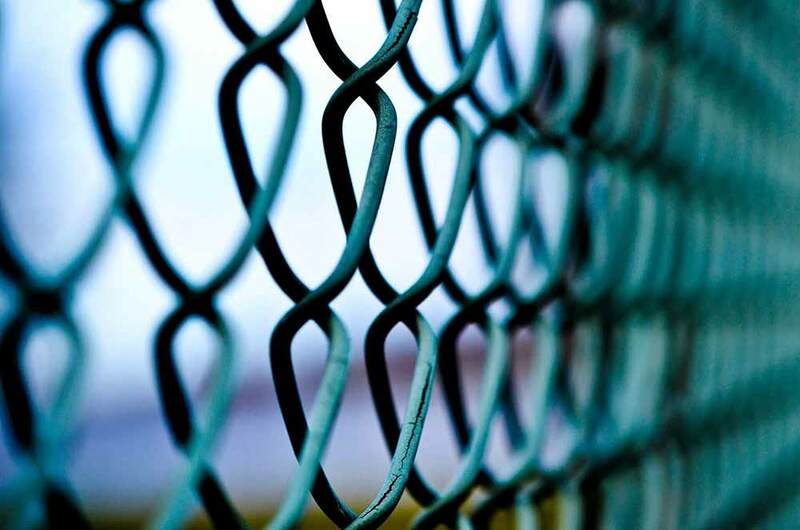 We’re standing by at Freedom Fence to take your call When you’re in need of new aluminum fencing installation in Morris County NJ or related services.